The ICA presents the first comprehensive American exhibition of performative objects, video installations, and interactive sculptures of the internationally celebrated choreographer William Forsythe. World renowned, Forsythe is counted among the foremost choreographers of our time. For over four decades he has created productions that redefine classical ballet’s vocabulary, and his groundbreaking approach to choreography, staging, lighting, and dance analysis has influenced countless choreographers and artists. 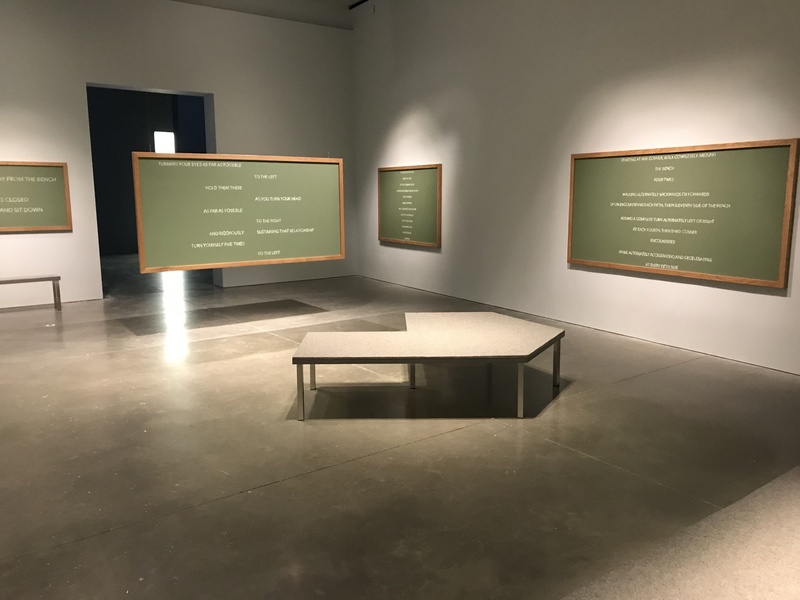 Since the 1990s, parallel to his stage productions, Forsythe has developed installations, sculptures, and films that he calls Choreographic Objects. Blurring the lines between performance, sculpture, and installation, his Choreographic Objects invite the viewer to engage with the fundamental ideas of choreography. These site-responsive, interactive works are designed to stimulate movement from visitors through interactions with kinetic sculptures, video projections, and architectural environments. 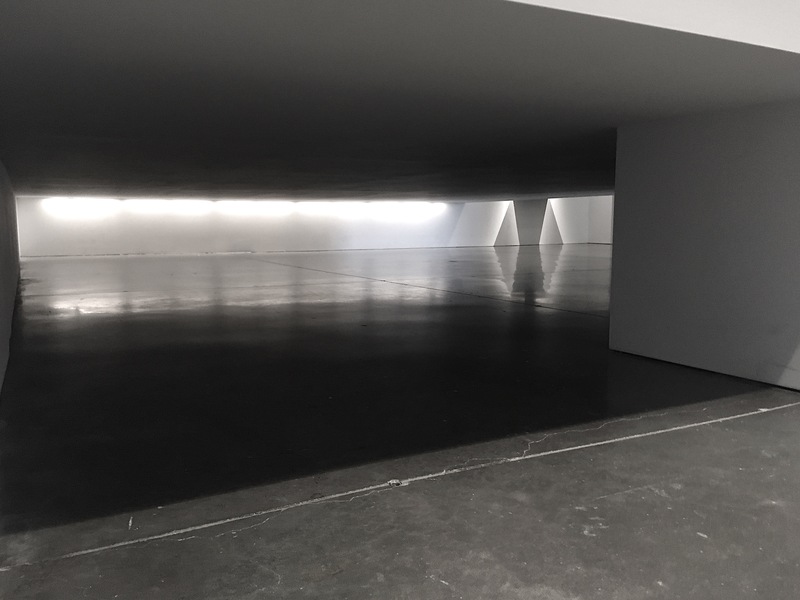 The exhibition features large-scale installations, including several works developed for the ICA. Via the artist’s instructions for action posted on the wall next to the works, visitors are invited to move freely through the performative exhibition and generate an infinite range of individual choreographies.